Remember, Remember the 5th of November, Gun Powder, Treason and Plot. I see no reason why Gunpowder, Treason should ever be forgot. It really is amazing what you remember from such a small child. Happy 5th of November lovelies, where has this year gone. Hope you all had a brilliant Halloween, I attended a friend's house party and had a lot of fun with my Skeleton makeup went down a treat! I have recently been introduced to the gorgeous brand Lily Lolo. Lily Lolo products are absolutely stunning and their attention to detail is beautiful. 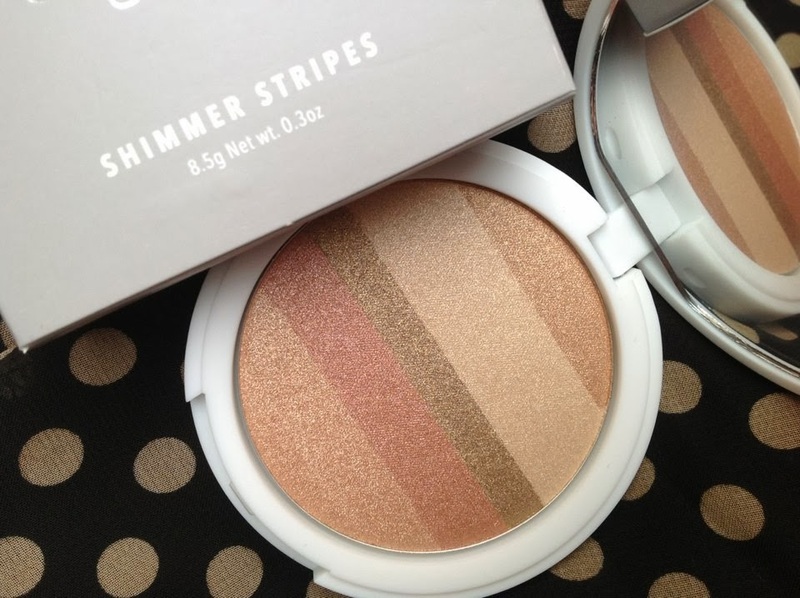 In particular this Shimmer Stripes compact in Honey Glow (also available in Rose). The stylish white compact with an elegant silver Lily Lolo logo on front, so simple and fresh, comes packaged in a silver box with a beautiful floral motif embossed on the front. 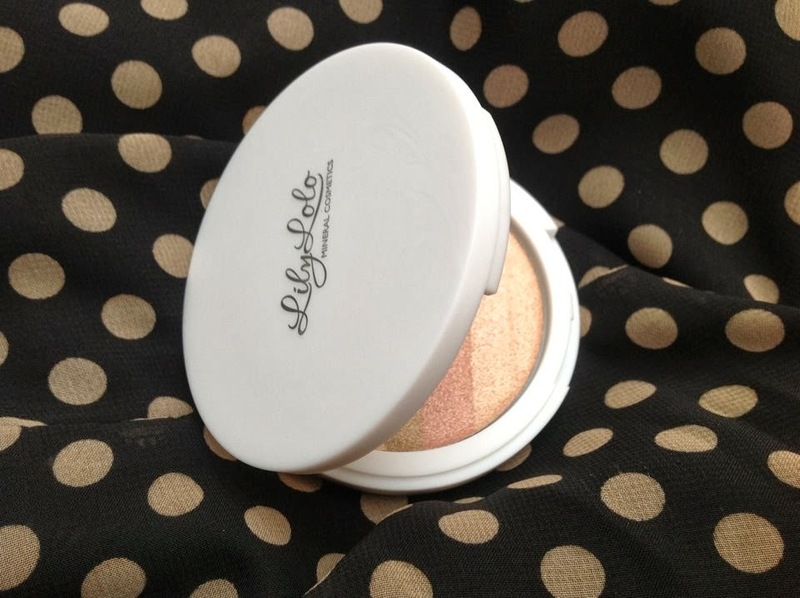 This gorgeous compact is handbag handy with a decent sized mirror and when dusted over the face gives an absolutely gorgeous autumn glow. The coloured stripes which range from gold, rose, beige and cream compliment each other and are extremely subtle. 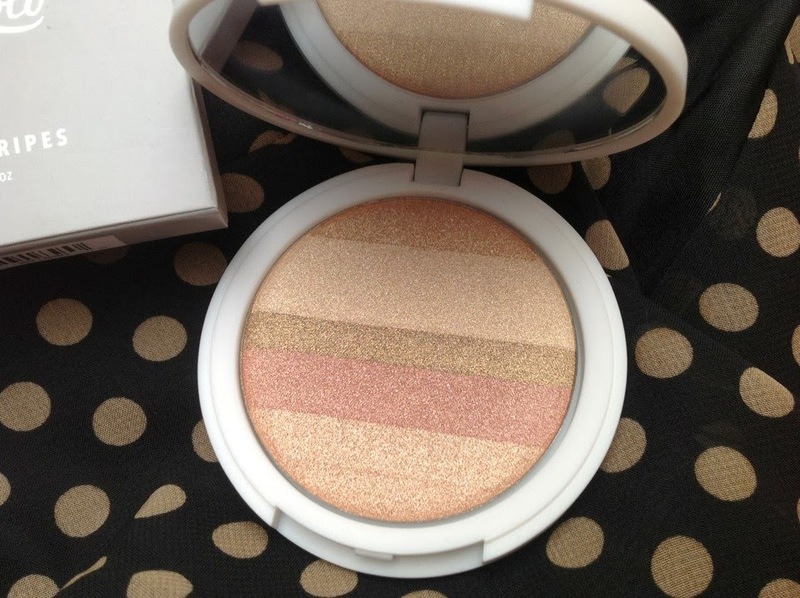 I love the diversity of this compact, each shimmer also makes a lovely eyeshadow and the lighter stripes, an amazing highlighter. The Lily Lolo Shimmer Stripes reminds me of the Estée Lauder collection that comes out every year, they have their rose shimmer brick for spring summer and their bronze for Autumn/Winter. 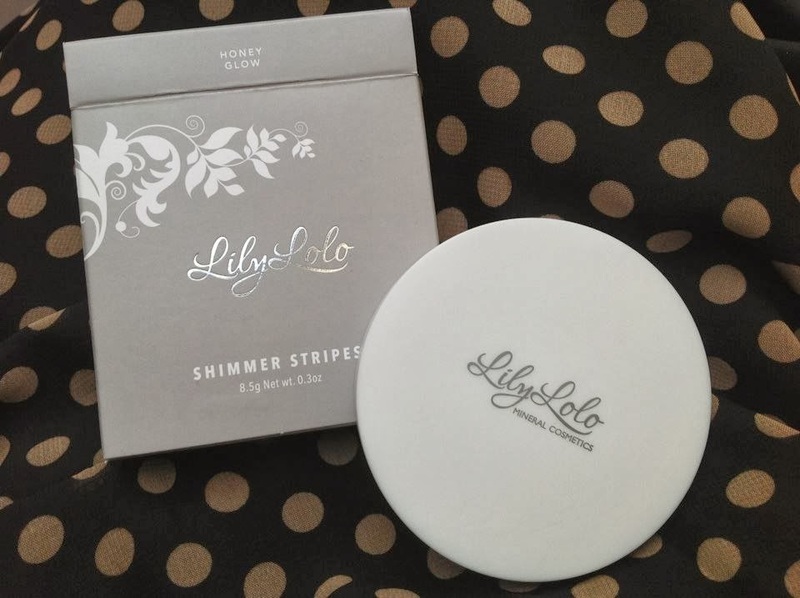 The Lily Lolo Shimmer Stripes are the perfect dupe and around £8-9 cheaper. I was lucky to receive mine from Cocktail Cosmetics and they are available to buy on their website now, the perfect stocking filler for a friend or relative. 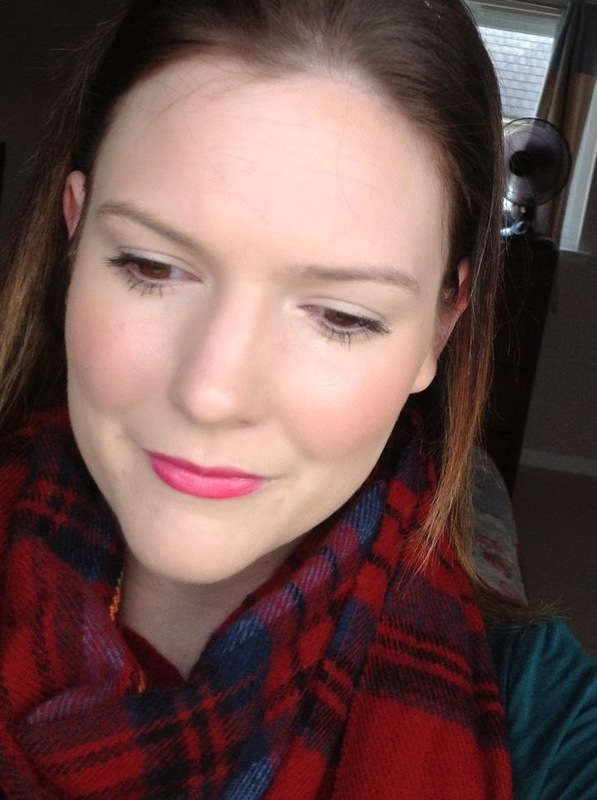 This is definitely one of my favourite makeup pieces in my collection just now and have found myself reaching for it daily. This looks absolutely stunning! I love a good shimmer strip! I was lucky enough to receive this too, it is such a lovely product :) I've used it so much! This looks really pretty. I was considering getting one of the Shimmer Stripes compact the other day but wasn't sure which one to go for.